Buy or download, what's the difference? 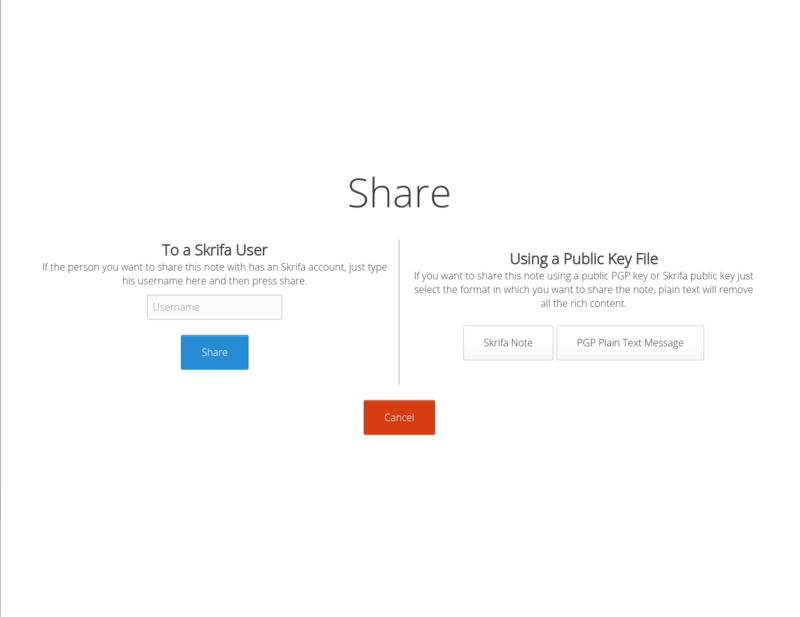 From school to your office, Skrifa is the word processor for everyone. With a minimal, distraction free, simple and yet powerful interface, it's focused on what you really care, your content. It is so versatile that you'll have no problem using it for any scenario, as a power user or just as a simple quick note taking app. From text styling to videos and images, Skrifa provides the right set of tools you need to take awesome notes. We all have different needs, so why not have an specific app that matches what we really want? That's why Skrifa comes in many flavors! If you are not someone who is interested in protecting your privacy, the Skrifa Lite app is just for you, with all the features of the vanilla app and stripping down the encryption, Skrifa Lite is blazing fast. Chromebooks are awesome, many are being used by students all around the world, Skrifa for Chrome is available for everyone and you can get it right in the Store! Remember to always create a backup before updating your app! 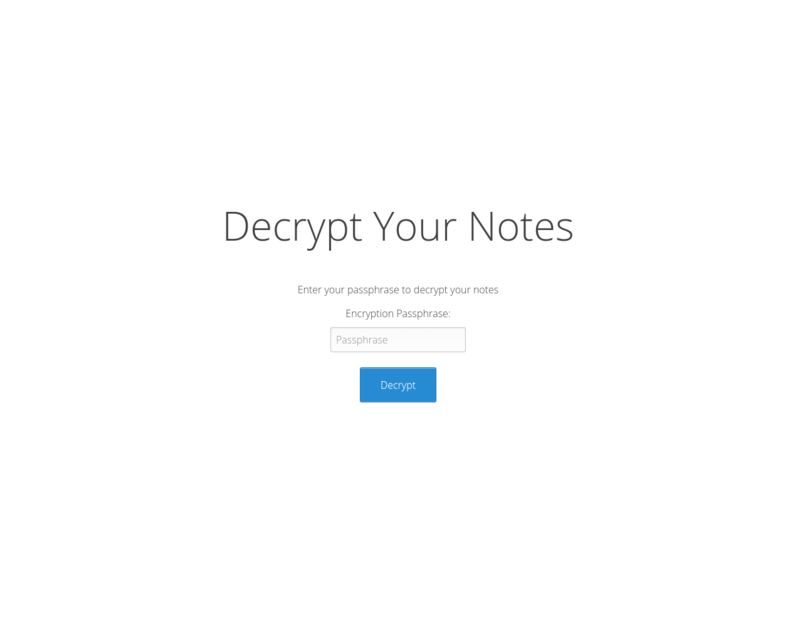 All your notes are encrypted by default using PGP keys, you can also import an existing key and share your notes securely! All your notes are stored locally so you'll always be able to work without the need of a network connection. Writing math on your computer? With the built-in MathJax support, you'll be able to write it in a simple manner and with beautiful results. Wouldn't it be wonderful if you could take notes of code and it was highlighted? 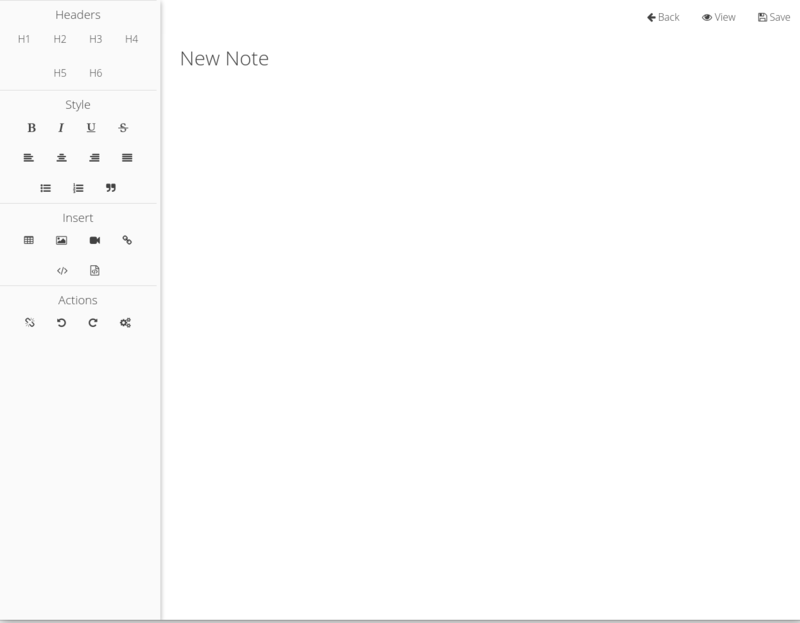 Wait no more, adding code snippets to your notes is just a click away! An image says more than one thousand words, importing images and embedding videos to your notes is plain simple just like it should be. 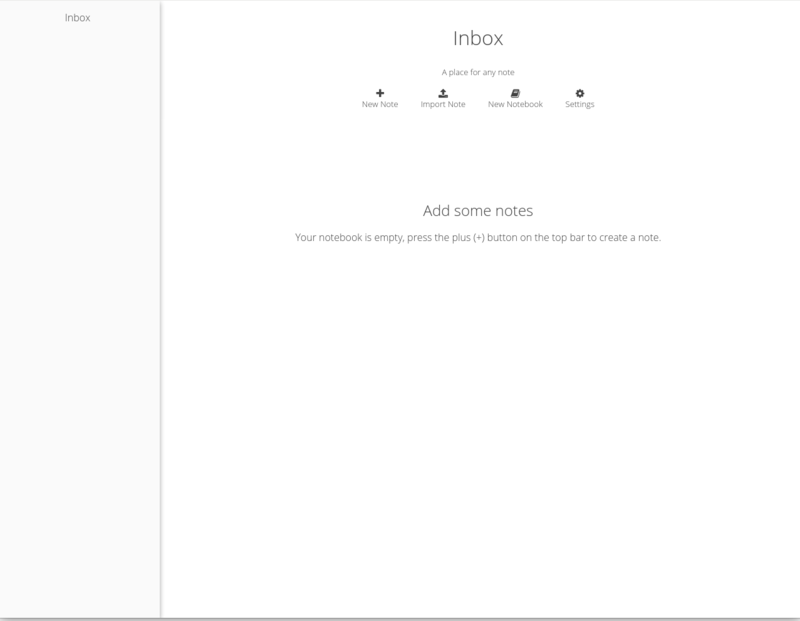 We all already have notes in many formats, Markdown, Word documents, plain text files, why not just import them and have them all right in the same place? 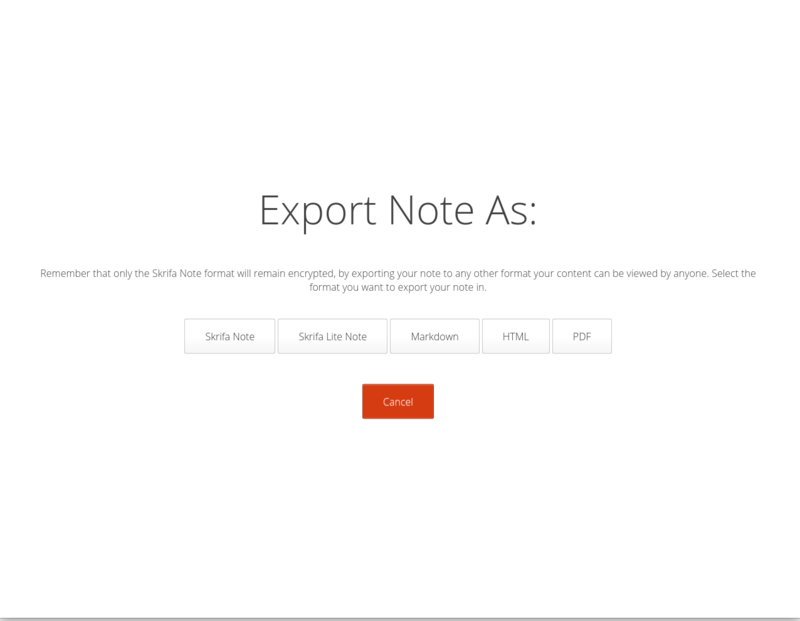 Not only importing your previous notes is important, you can also export your notes as Markdown, HTML, PDF and Skrifa files. We all have notes for different things, from school subjects to real life work and Skrifa makes it easy to keep all your notes right where they belong, grouping them in notebooks makes it easier for you to find your notes. Skrifa only saves your notes locally, therefore it's your responsibility to keep a backup in order to recover from any disaster. 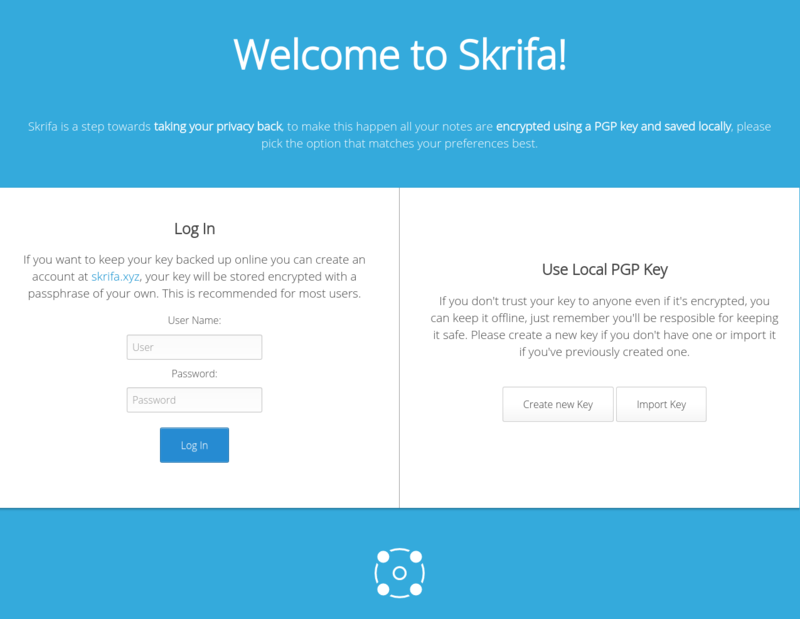 Skrifa makes creating and restoring from a backup something just a click away. Design is such a matter of perspectives that it's impossible to match everyone taste but thanks to the Custom Themes, you can make Skrifa look just the way you'd love it to! Released under the GPLv3 License, you can review and contribute to the code of all the apps and this website on GitHub. You can either choose to buy or download Skrifa for free, there is NO difference in the product you'll get however do keep in mind that buying it will contribute to it's development and every gain will be split 50/50 between the projects skrifa uses internally to work and project contributors according to their contribution. We've all heard that phrase that says "If you are not paying it, you are the product", Skrifa is a Free Open Source Software, it does not show ads, it does not track you, it will never upload your info anywhere (except that of an Skrifa account) Skrifa is here to make you regain safety and privacy so you don't have to worry about this. You'll be shown an icon every time a new update is ready for you, to update your Skrifa you'll have to download the update and install it, in the case of windows just run the new installer, on macOS replace the Skrifa app with the new one, on Linux install your new version or if you installed it via a package manager, the update will get to you automatically. You can export your notes in an encrypted or unencrypted format, if you export them unencrypted then anyone will be able to read that exported file.